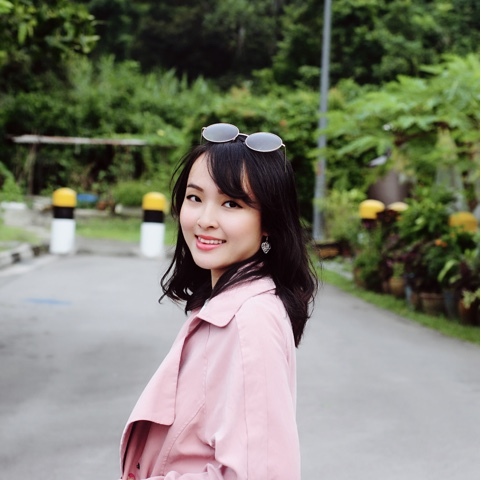 Easy loose waves, korean natural loose curls, these are subtle differences done to your hair that can have a great impact on your appearance. My sweet blogger friend, Hazel, recently introduced me to curl my hair at CCA7. Fans of korean culture would probably have heard of them. Tourists visiting Korea would usually look for a CCA7 salon for a new look. Singapore is really privileged to be the only overseas branch to have CCA7! Read till the end to find out more about their ongoing promotion! If you're not sure what sort of style you're going for, the designers are there to recommend haircuts and hairstyles according to your face shape. You can also shop for hairstyles and purchase them on their website, then redeeming them at the shop! I decided to take some pictures a day after perming my hair to document the aftermath. 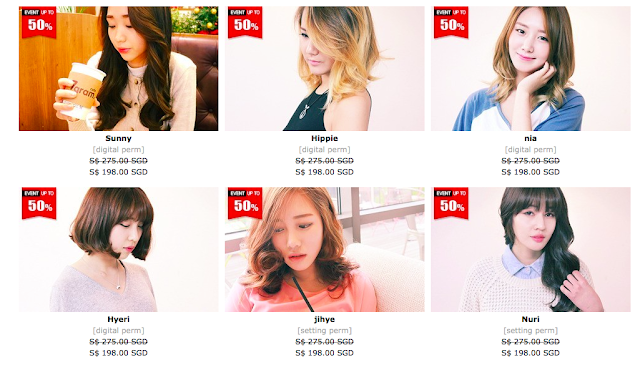 Korean Hair Promotion : Make a purchase through CCAHAIR website and get up to 50% off. I've did my research on several korean hair perm/curls shop, and prices could go up to $475! Stay tuned to my detailed review about the process of perming, as well as the before and after look, in my next post!